Looking your best can help you feel your best. 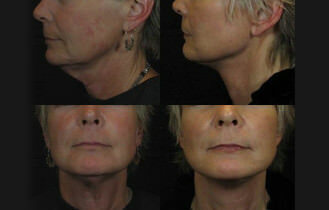 Dr. Chan offers a variety of plastic surgery options for patients of all ages and backgrounds. Read through the options we offer to see how the experts at Reviance Portland® can reveal your true beauty.